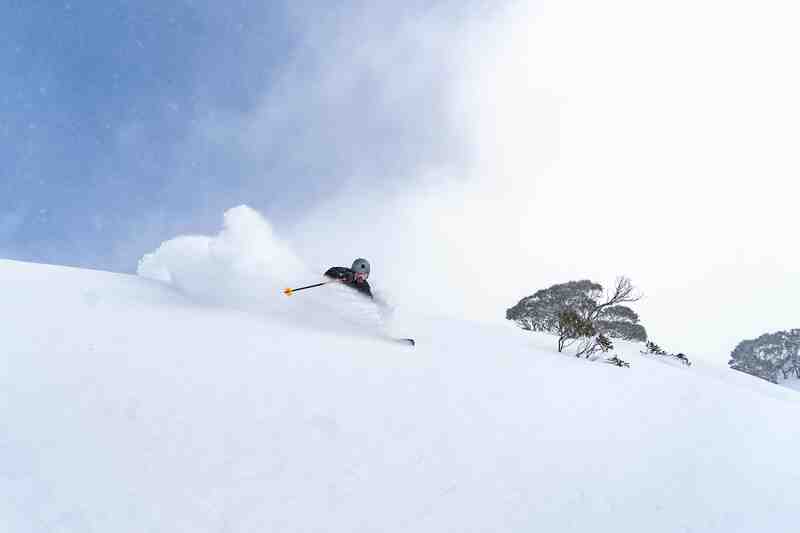 Perisher is known to toss the word ‘Epic’ around a fair bit… But this season was admittedly epic, one of the best in recent memory if we’re honest. Indeed, if not for last year, it surely would have amounted to THE best season in recent memory! From consistent storms and a distinct lack of rain, to back-to-back-to-back sunshine and extended spring skiing, 2018 had it all. 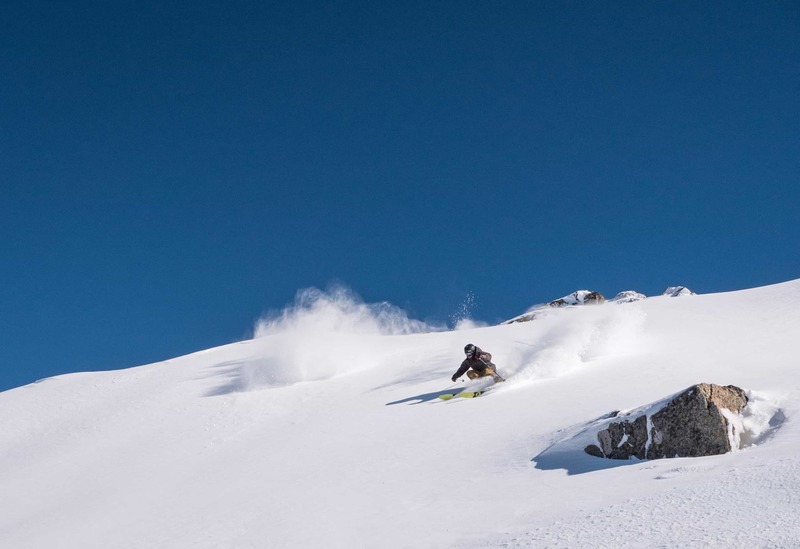 The result was undeniably the best early season skiing since 2000! The mountain ops team had their work cut out for them! Things only improved come July with consistent snowfalls keeping the cover in tip-top shape. 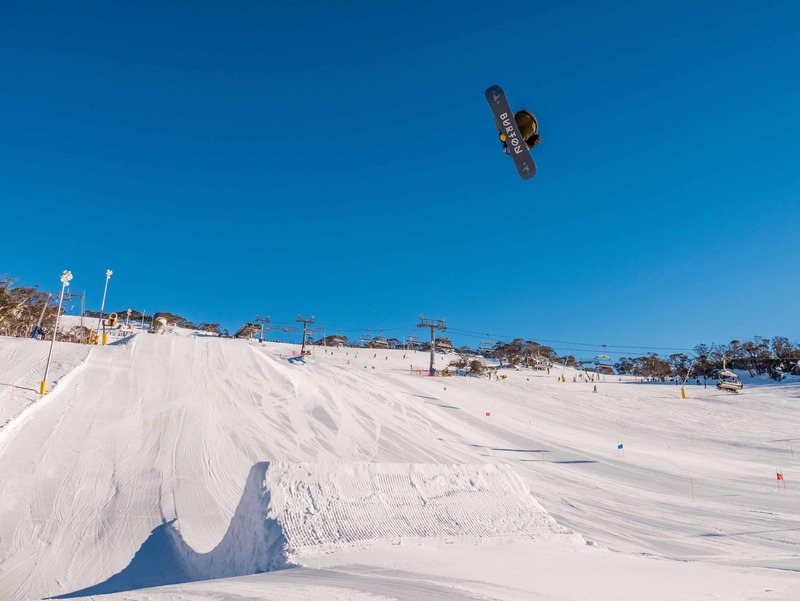 This is when the Perisher Terrain Parks crew – who unsurprisingly just this week won the SIA (Snowsports Industry Australia) annual award for the best parks… again – really kicked into gear. Taking shape. 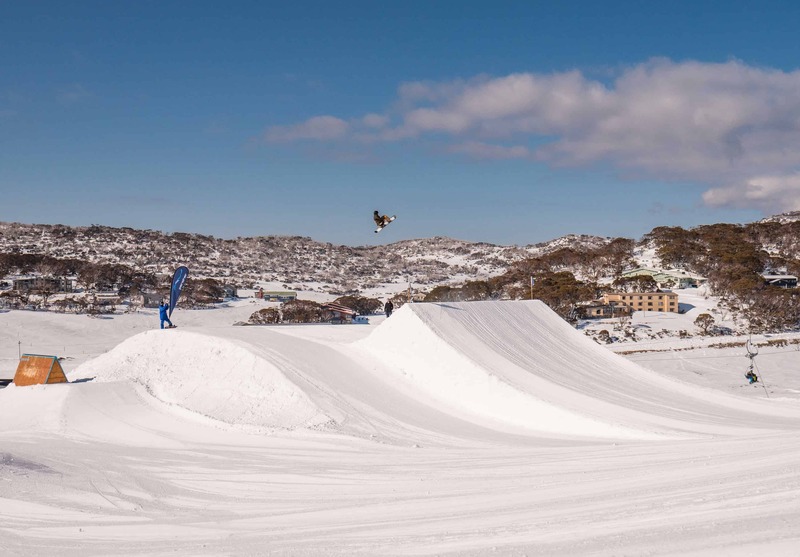 Perisher’s front valley park hosted some big kickers and some equally big names this year. There was no shortage of fun, creative features. 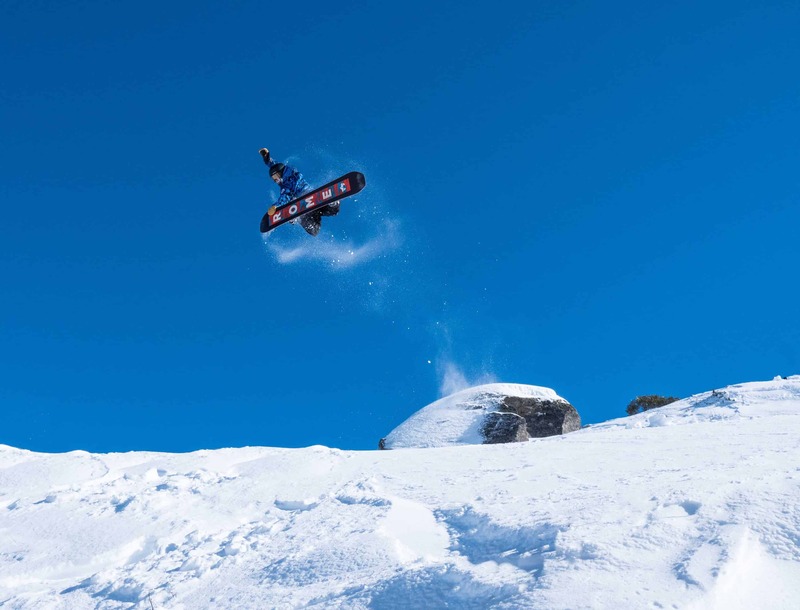 Perisher was graced with an array of insane international talent who joined locals in throwing down. 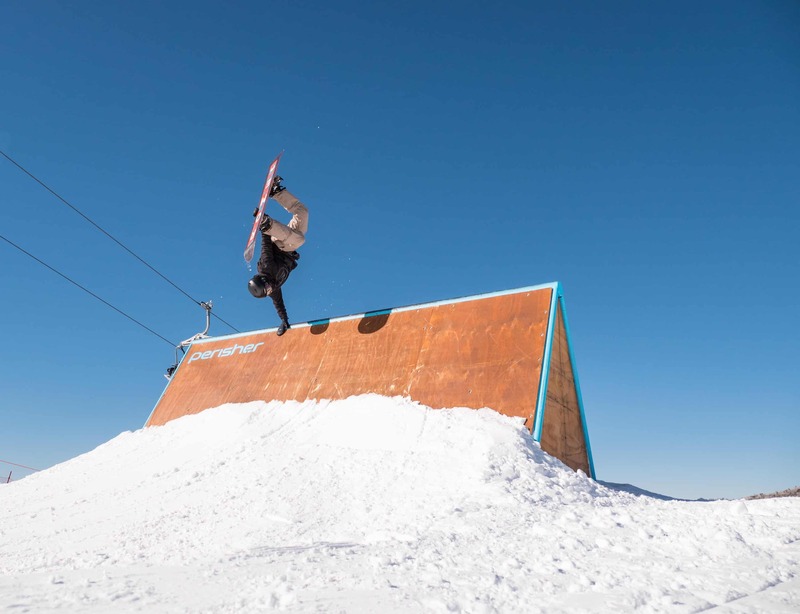 Stale Sandbech, Sebbe De Buck, Torstein Horgmo, Nick Geopper, Joss Christensen, Marcus Kleveland, Mons Roisland, Mark McMorris, Emma Dahlstrom, Anna Gasser and many more all visited to get their share of laps in the Perisher Parks. 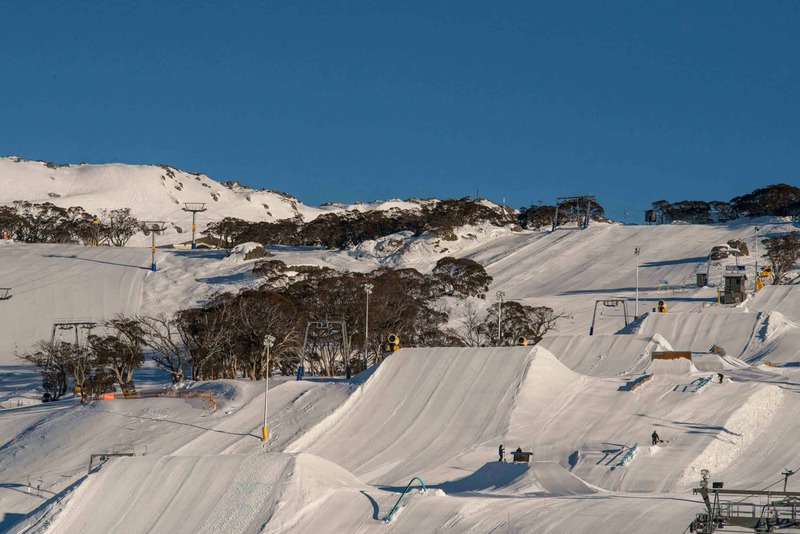 Iconic from Perisher Parks and a sight we’ll never get sick of seeing. The opening of Australia’s only Half-pipe & the Sun Valley Rider-cross occurred later in August, and the Volcom Team subsequently took over the Half-pipe for a very entertaining Pipe Jam. However, you didn’t have to live in the park all season long if you wanted some hangtime. 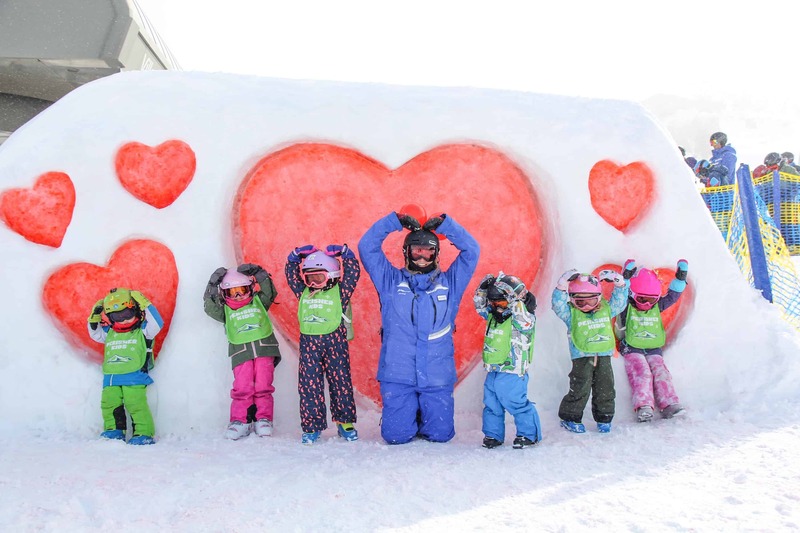 The abundance of natural snow and more than considerable base, transformed a number of natural features and also provided some pretty soft and forgiving landings. 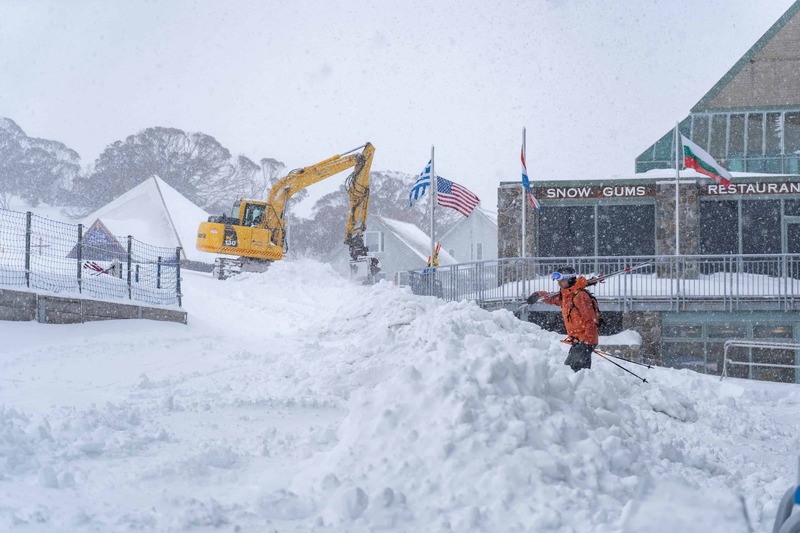 In fact, Perisher’s base peaked at whopping 2.2 metres, allowing them to call for an extended season. Much of the content coming out of Aus this year is more akin to what we’re used to seeing from Japan or BC… We sure weren’t complaining though. This image has to be one of our season favourites. Bluebird pow days came in abundance. 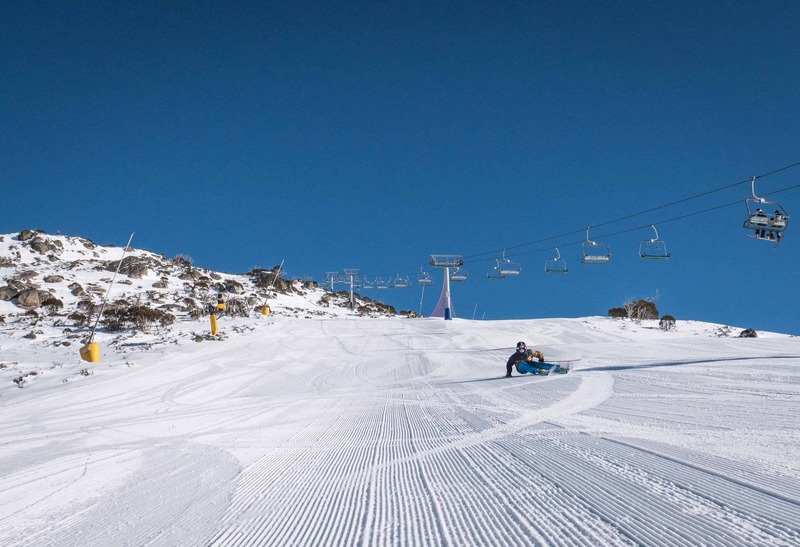 Then came ‘super September’ and with it, all the sunshine and blue skies a fair weather skier could dream of. Blue Cow ran a marathon and stayed open all the way until the October long weekend. Despite minimal September snow, the groomers reset themselves nicely most nights and allowed for some fast, sunny laps early before softening up nicely later in the day. 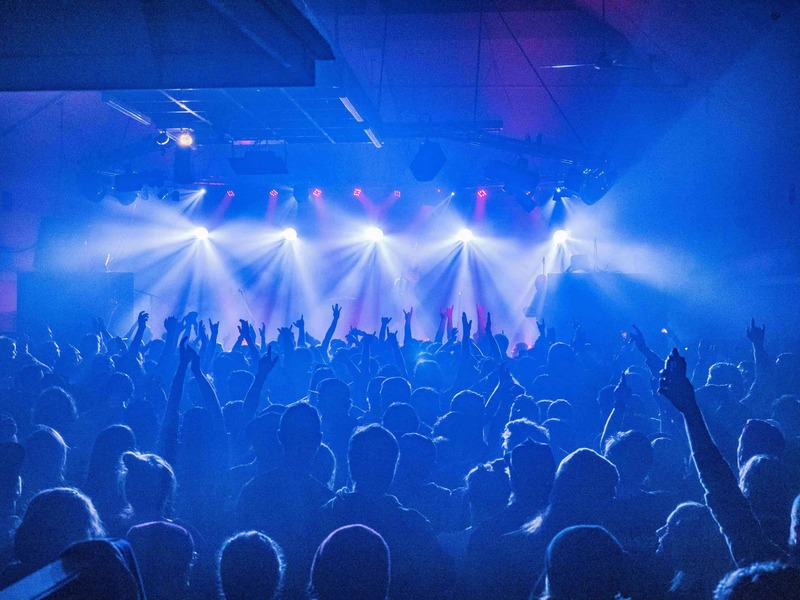 2018 saw a jam-packed events calendar! 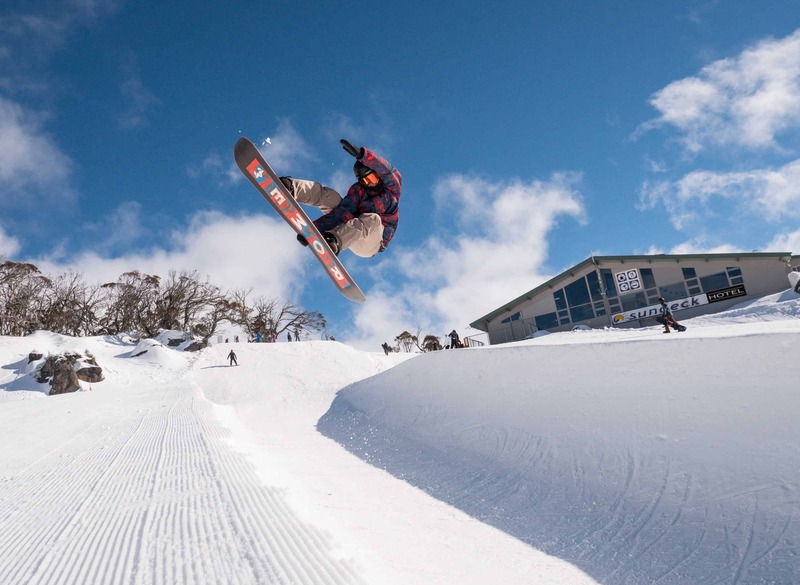 From the Australian Mogul Championships to the Perisher Pond Skim, the Moto Mayhem to Pete Murray, every week had a different event. The first to open and the last to close, with the festivities finally wrapping on October 7… what a season! 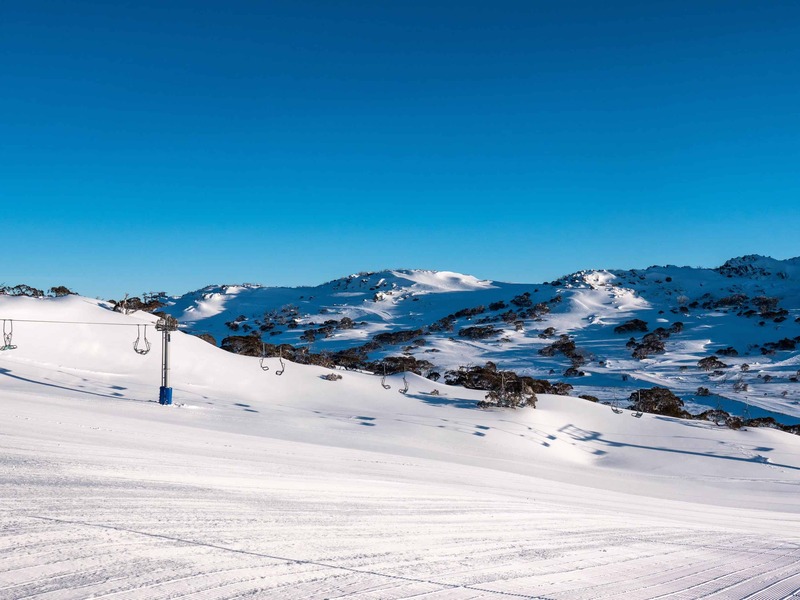 Here’s hoping next year is just as exciting, and with work already underway on the NEW Leichhardt Quad Chairlift coming for 2019, it could well be. 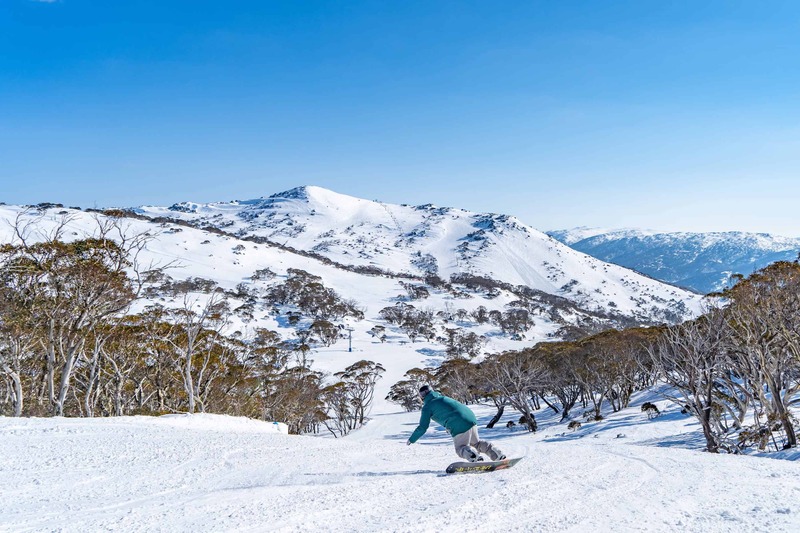 The 2019 Epic Australia Pass is on sale now and connects Perisher with Whistler Blackcomb, Hakuba Valley Japan and the Best of the U.S. – 28 mountain resorts in four countries.